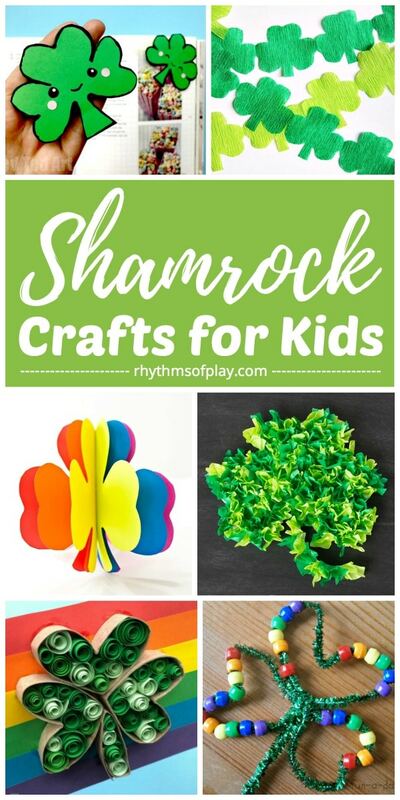 Saint Patrick’s Day Crafts for Kids — Shamrock craft ideas make celebrating Saint Patrick’s day fun for kids. 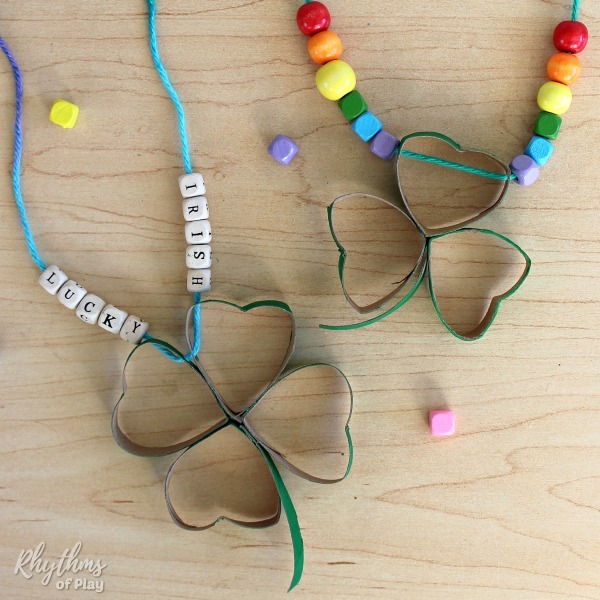 Learn about the difference between a shamrock and a clover and enjoy getting creative with your children this spring with this collection of Shamrock art, STEAM projects, and lucky four leaf clover crafts for kids! 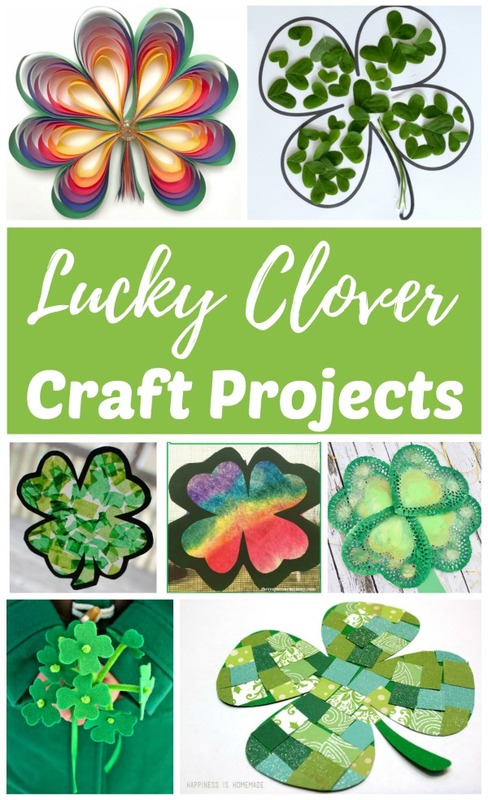 We’ve rounded up an awesome collection of shamrock art projects, shamrock craft ideas, and lucky four leaf clover art and crafts for Saint Patrick’s Day. 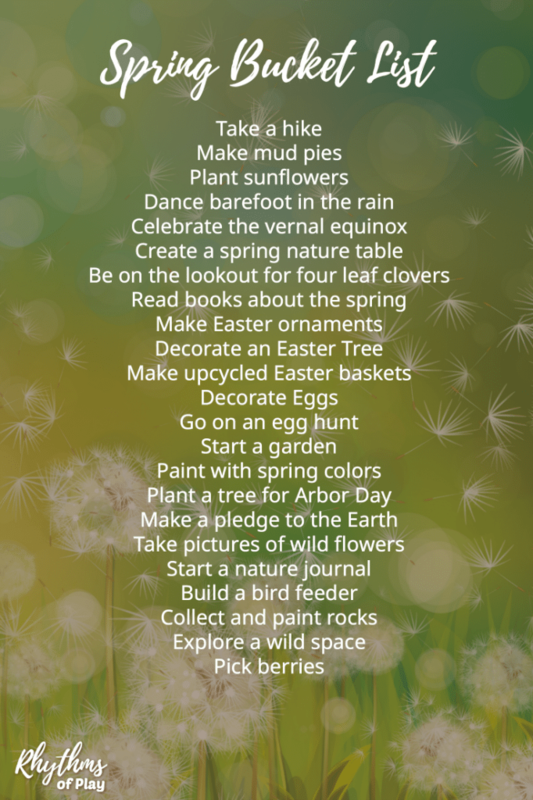 Below you will find lots of easy shamrock art, shamrock crafts and four leaf clover art and crafts to try this spring. Saint Patrick used the shamrock to explain the Holy Trinity–the father, the son, and the holy spirit. The 3 lobes of the shamrock have also been associated with faith, hope, and love. What is the difference between a shamrock and a clover? A shamrock is a sprig of clover that has three-lobed leaves on it. While a shamrock is a clover, a four-leaf clover is NOT a shamrock. The four leaf-lobes of the four-leaf clover cannot represent the Trinity. Related: Flower Art Projects Kids LOVE! What Does the Four Leaf Clover Symbolize? The Celtic people considered the four leaf clover to be a symbol of good luck and carried them as a charm. Today, the Irish view them as a symbol of faith, hope, love, and luck. My father is an Irishman named Patrick… so is one of my brothers. They both wanted to make sure I informed my readers of the facts. Shamrock art and craft projects have three-lobed leaves while clover art and craft projects have four-lobed leaves. The four lobbed leaves of the 4 leaf clover is what make them hard to find… And that’s why they are considered lucky! If you can’t find a lucky four leaf clover… Make a lucky four leaf clover craft! 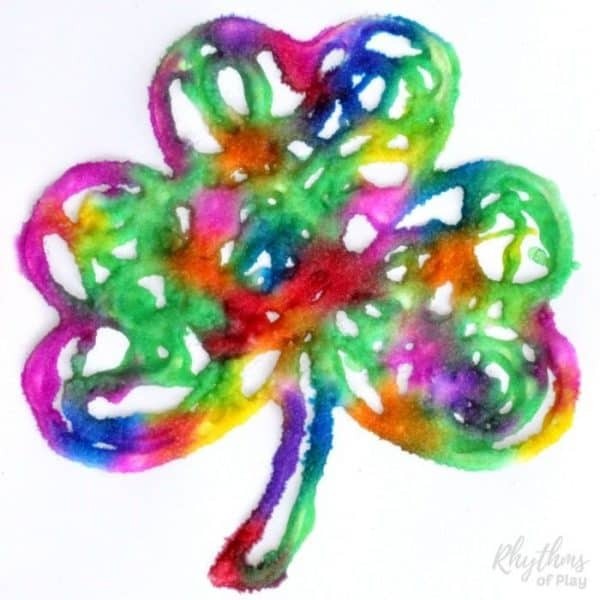 In this collection of shamrock and clover art project ideas, you will find the best shamrock and clover crafts with a few STEAM projects thrown in for good measure. 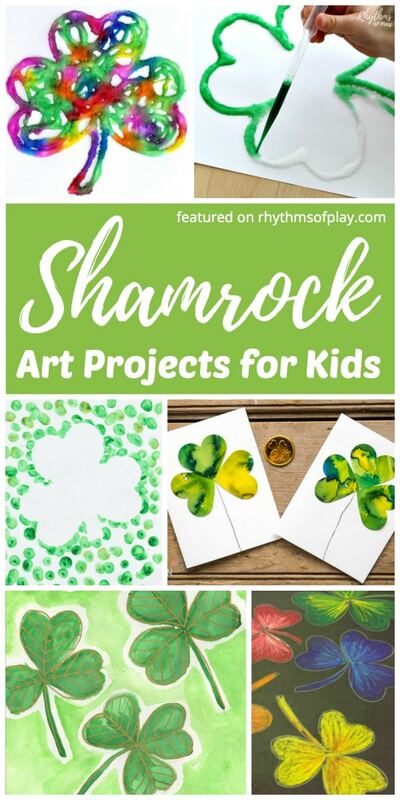 All of the shamrock arts and crafts below are labeled and placed into categories to make it easy to find the type of project you are looking for. 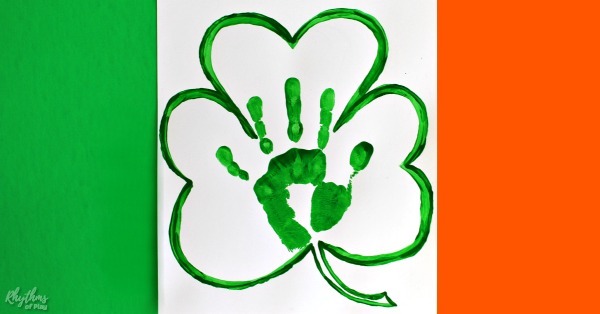 Of course, many of these art and craft projects for kids can be slightly altered to change them from shamrock art into clover art, or, turn a 4 leaf clover craft into a shamrock craft if you’d like. Try any of the beautiful shamrock and clover arts and crafts or be inspired to create your own shamrock art… Get creative and have fun with these fun four leaf clover and shamrock craft ideas! 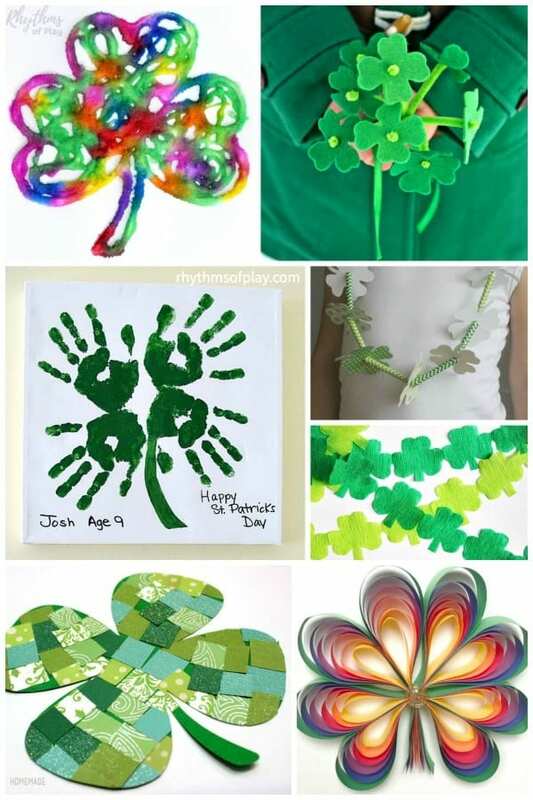 We have found lots of shamrock art projects and shamrock craft ideas that you can make with the kids. Click on the creator of each project to see the tutorial. Related: Nature Craft Printables: Masks, Tiaras, Crowns and More! 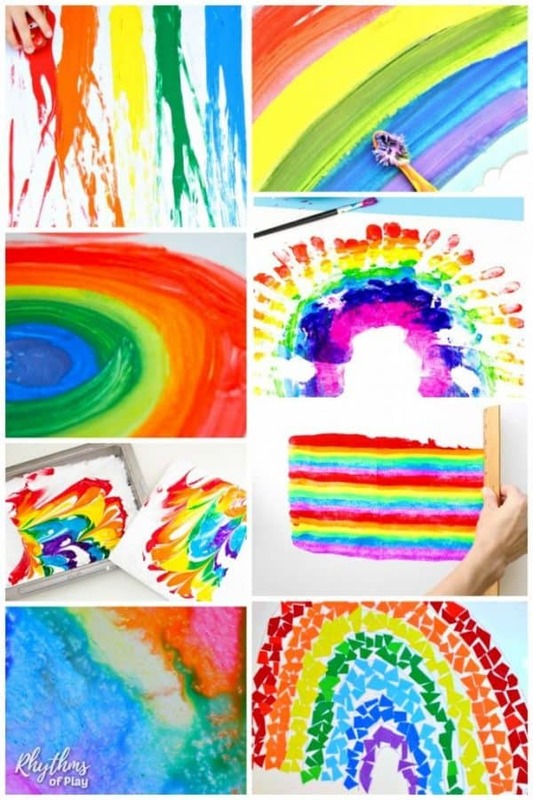 The kids will also love this collection of easy rainbow art and craft ideas… Rainbow art and crafts are fun to make for Saint Patrick’s day too! 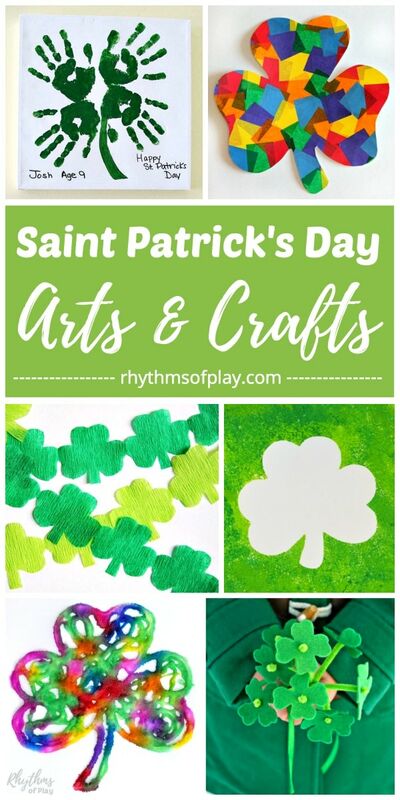 We hope you enjoy learning about the difference between a shamrock and a clover while creating gorgeous arts and crafts for Saint Patrick’s Day. Easter Art Projects Kids LOVE! 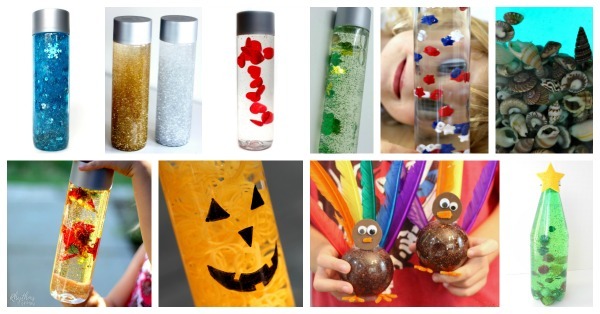 Oh my such fabulously cute ideas!! Thanks so much for including ours!! I highly appreciate your work! Thank you for creating this amazing resource!